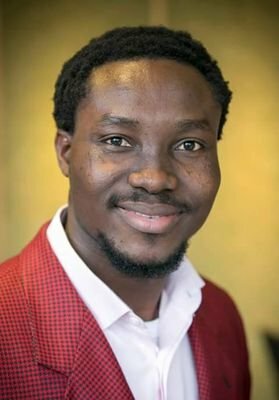 Inclusive Leadership is an ongoing journey of transforming ourselves and our communities by cultivating skills for building bridges to equality, connecting with differences, communicating with compassion, and responding to hurtful situations with Anti-Discrimination First Aid. Relaxed, open-hearted, open-minded listening anchors these skills for embracing diversity. 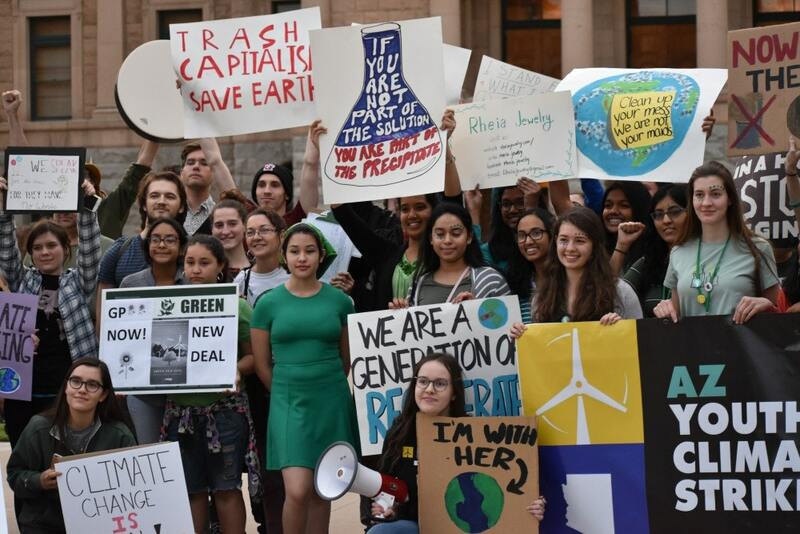 This entry was posted in Inclusive Leadership skills on March 25, 2019 by lindadianahill. 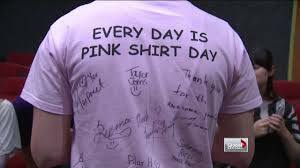 Pink Shirt Day is now celebrated on February 27 around the world. How did this day begin? 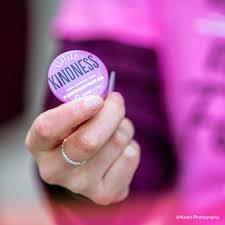 Pink Shirt Day began in 2007 as an act of kindness in Nova Scotia, Canada. 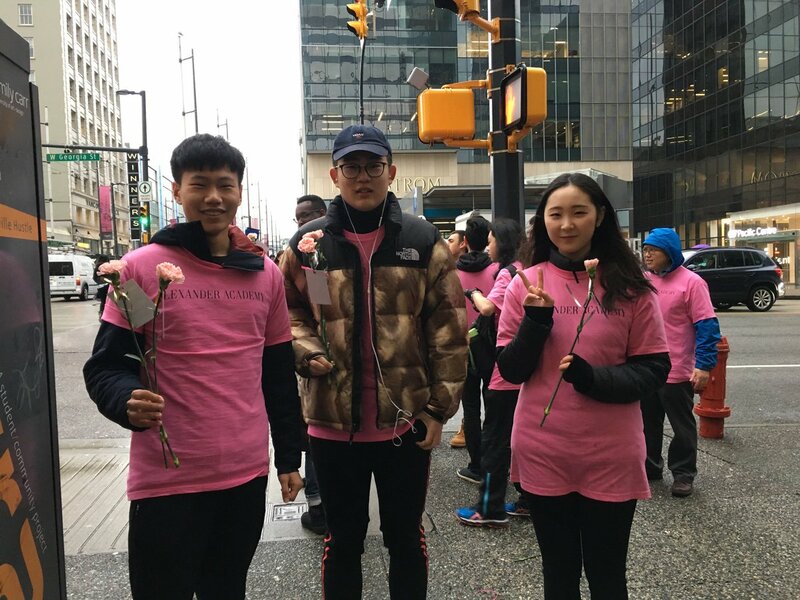 David Shepherd, Travis Price and their teenage friends bought 50 pink shirts and distributed them to all the boys in the school as a way of standing up for a newcomer Grade 9 student who was being bullied for wearing pink. Pink Shirt Day has become a day of education about standing up for safety, kindness and respect in schools and the wider community. 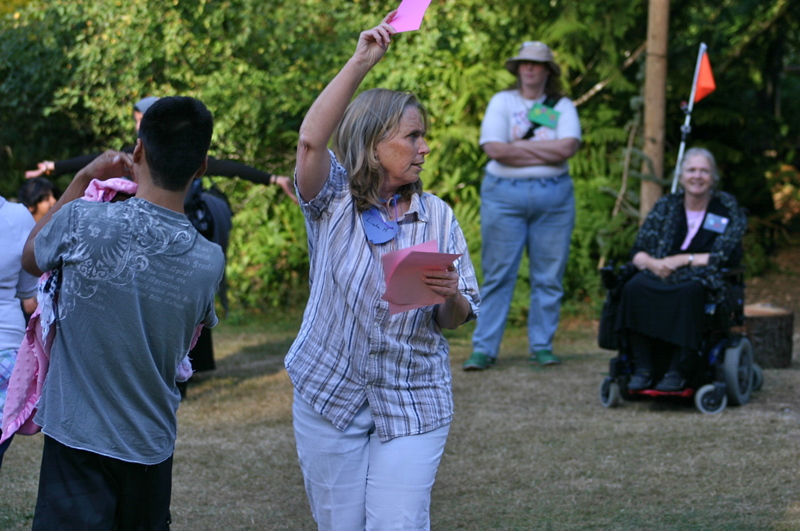 For the past three years, the Inclusive Leadership Co-operative has facilitated Pink Day workshops at Clements Centre,Duncan, BC, Canada. 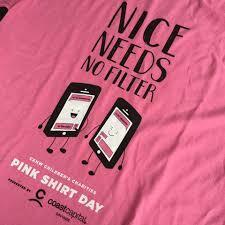 This year will be a Pink Shirt Day Quiz Show about how to prevent and stop cyberbullying. The Golden Rule for getting along with others is “Do unto others as you would have them do unto you.” What are some golden rules for getting along with others on the internet? Many schools and community centres have become bully-free zones where everyone learns that: “In this place, and with these people I feel safe.” What is a rule you can follow that will make your computer and your phone a bully free zone? 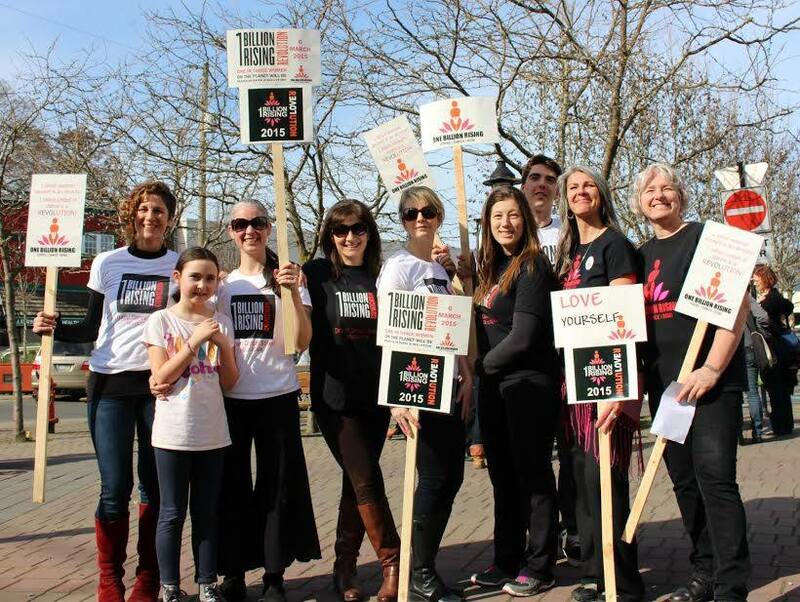 Many schools and community centres teach kids AND adults how to use our W.I.T.S. (W = WALK AWAY. I =IGNORE IT. T = TALK IT OUT. S = SEEK HELP. What are some ways you can use your W.I.T.S. if you are being bullied on your computer or on your cell phone? We all know about “Saftety First.” How do you make sure you are safe on the internet and cell phones? What are some ways peers, family, teachers and mentors can help prevent cyberbullying and put a stop to cyberbullying? This entry was posted in inclusive community building, Inclusive Leadership skills on February 26, 2019 by lindadianahill.